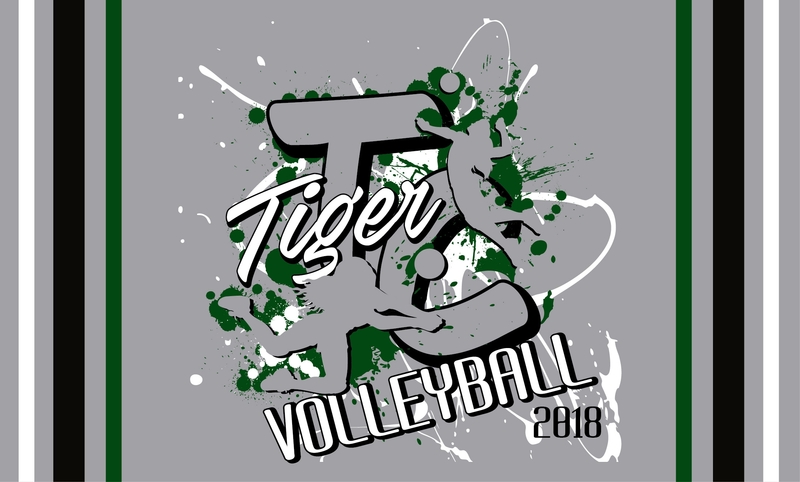 Start the school year off showing your Tiger pride with this year's Trinity Volleyball apparel. The web store will be open until 9 a.m. on Friday, August 17, 2018. Orders will be delivered to school before the first volleyball game on August 28th. If you have any questions you may email lisa@getbranded360.com or call Get Branded 360 at 712-546-4911.